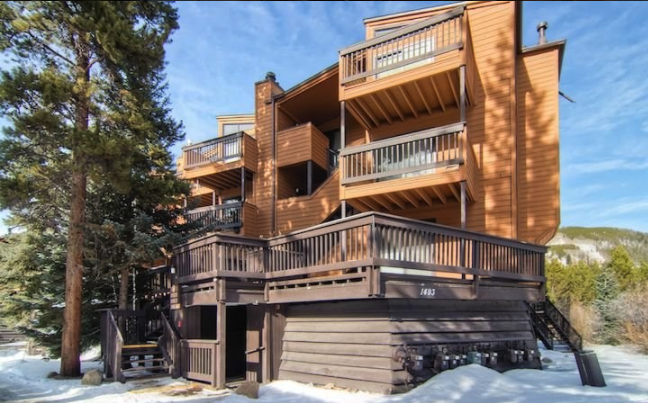 Key Condo is situated right at the Mountain House base area of the Keystone ski slopes! Key Condo offers an unbeatable combination of price and proximity. 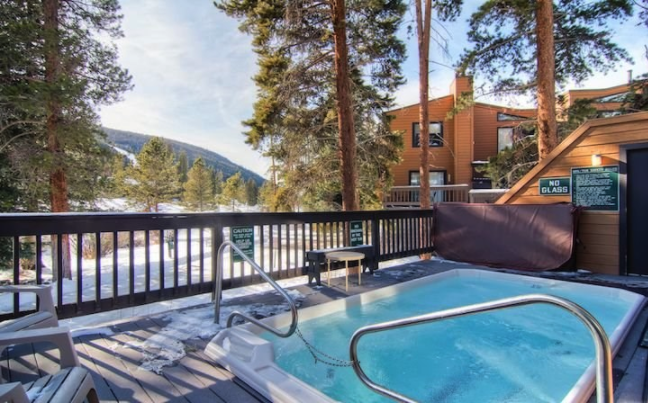 Enjoy the convenience of being slopeside at a fraction of the cost. Walk from your accommodations right to the base of the Peru Express Chairlift and all skier services, including ticket offices, ski rental, child care and ski instruction.